It is with great pleasure that I introduce Brigitte Mouchet, founder and CEO of Healoha, who will be leading and hosting a quarterly Wellness Series for the Solari Report. I have spent a great deal of time researching guests and topics related to wellness, often to conclude that I did not have sufficient knowledge to provide the quality that I wanted for the Solari Report. So I started to search for someone who is focused on wellness and has a passion for helping people be healthy – someone who could identify the world’s finest expertise on wellness and help make it understandable and accessible to our subscribers. When Brigitte left Silicon Valley to create Healoha, I knew I had found the new host for our Wellness Series! 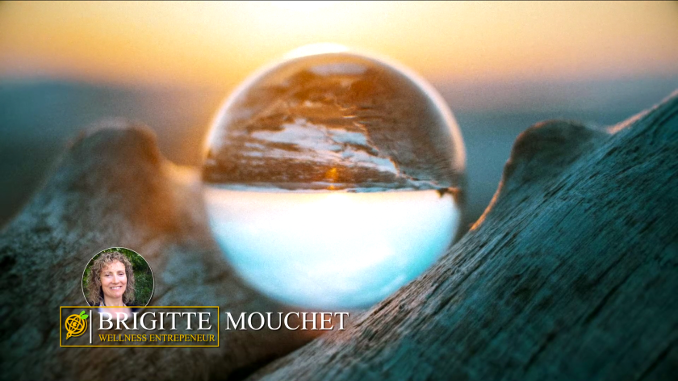 In the video above, Brigitte introduces herself and the Wellness Series which launches this week.